(Onions, Spanish) Spanish onions are considered to be one of the milder varieties of onions, but we have found that the "sharpness" can vary quite a bit. They are a large onion and are excellent for making sandwich slices. 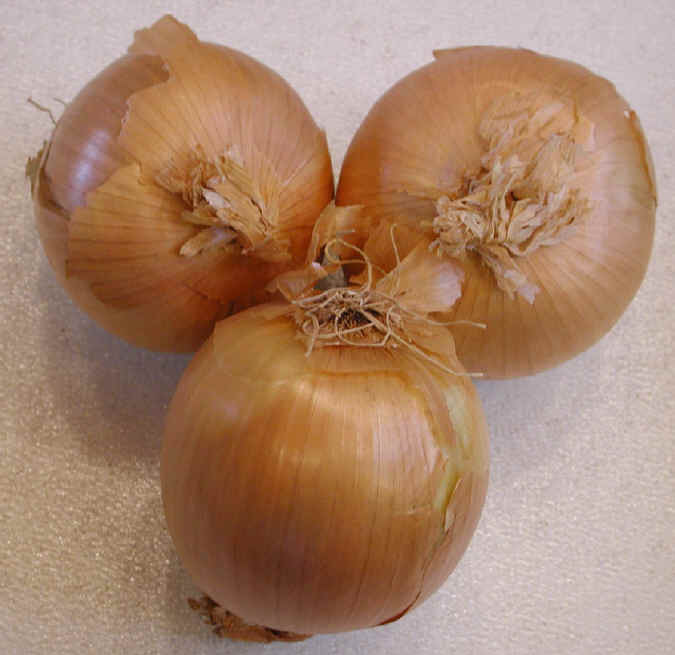 Spanish onions are members of the lily family as are all other onions and garlic. The nutritional values of onions are similar, so we suggest that you choose your onions primarily by flavor and serving appearance. 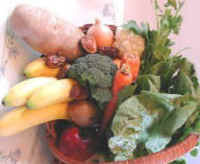 See nutritional chart below.